These look really nice in Mishloach Manos! Great in salads and for snacking, too! This deal is for Amazon Prime Members ONLY! CLICK HERE to read about Prime Pantry Membership! 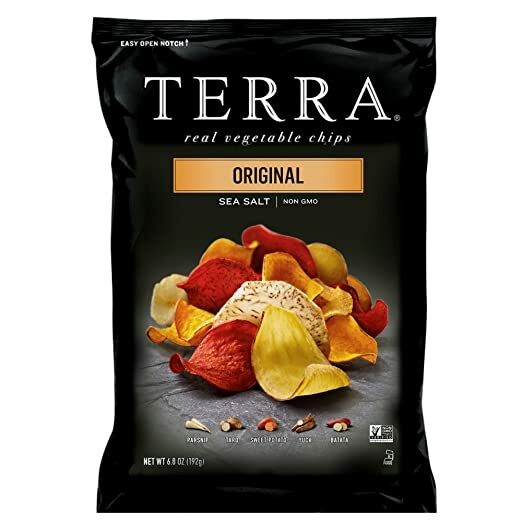 Amazon Prime Pantry Members can snag 5 bags of Terra Original Chips with Sea Salt, 6.8oz Bags for just $6.91 + FREE Shipping!